Itinerary. 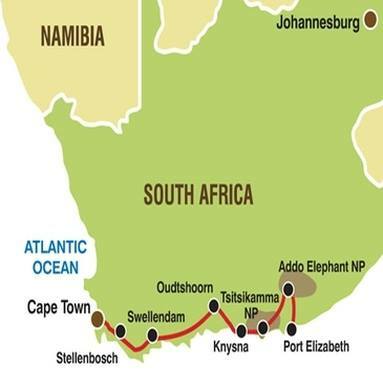 Visit the very best of South Africa, this trip isn’t just about exploring the wildlife it’s also for those interested in cultural heritage & spirituality too. Gallery. See our photo gallery. Copyright © 2015 Another Planet Peru. All rights reserved.